Forty-three years ago, our restaurant was built with tradition and has since continued with tradition. At our home in the old marketplace, we tribute our ancestors who came to America in the late 1800’s – their spirit and their recipes! Originally built as an L-shaped marketplace in the days when Fullerton was an orchard (early 1900’s), the local farmers would bring their produce in from the fields by horse and wagon to sell to the townspeople. The original wood trusses of the old roof system may still be seen in the Venetian Room. Approximately twenty years later, renovation of the building changed it from its original L-shape to a square. This was accomplished by the large wood barrel trusses (an unusual truss! ), which can be seen in the Sicilian Room and the Piazza Fantasia. During our renovation in 1992, the old wood, terra cotta tiles and brick was salvaged and re-used to keep alive the feeling and memories of those days long ago. 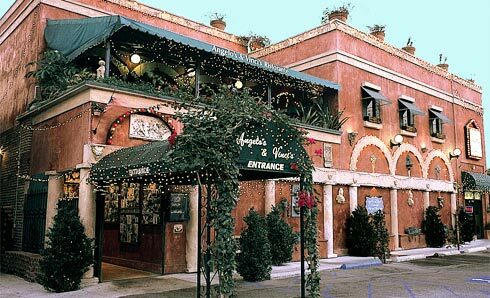 Be prepared when you walk into Angelo’s and Vinci’s Ristorante to be overwhelmed! With surprises in every corner, you won’t know where to look first! You will sit amidst the art of the great masters, in an Italian town square complete with the storefronts of old Italian butcher and cheese mongers, fruit and wine vendors, seamstresses showing their wares, and more. Fairy lights abound under cathedral ceilings as our ancestors smile down at you from the Family Love Altar. Explore and you will be surrounded by colorful Sicilian puppets, the carnival masks and canals of Venice, and the romance of Romeo & Juliet. Find our mystical Room of the Moon…and don’t forget King Kong, Dracula, Frankenstein, witches, ghosts and who-knows-what that await you in the Monster Wine Cellar! Founder, Steven Peck, renowned Hollywood dancer, choreographer and veteran actor of over 100 movies and television performances, has delightful photographs of over 40 years of famous stars, directors and dancers. Frank Sinatra, Dean Martin, Gary Cooper, Robert Taylor, Broderick Crawford, Kirk Douglas, Walter Winchell, Sam Wanamaker, Vincent Minnelli, Sylvester Stallone, Ted Danson, David Hasselhof, Ray Sharkey, Shirley MacLaine, Cyd Charisse, Dolly Parton, Joan Collins, Raquel Welch, Olympia Dukakis, Shelly Winters and so many more. Films from Paramount, Twentieth Century Fox, Warner Bros., MGM, Desilu, United Artists, Universal Studios, to name a few. We’re all looking for good news and inspiring stories on television – well, look no further. The new Power of Sports TV show illustrates what’s possible when people come together through sports to uplift their local community. Monthly segments share inspiring stories of people, organizations and communities that are creating opportunities for youth to thrive through sports – motivating them to stay in school and prepare for life beyond the classroom. 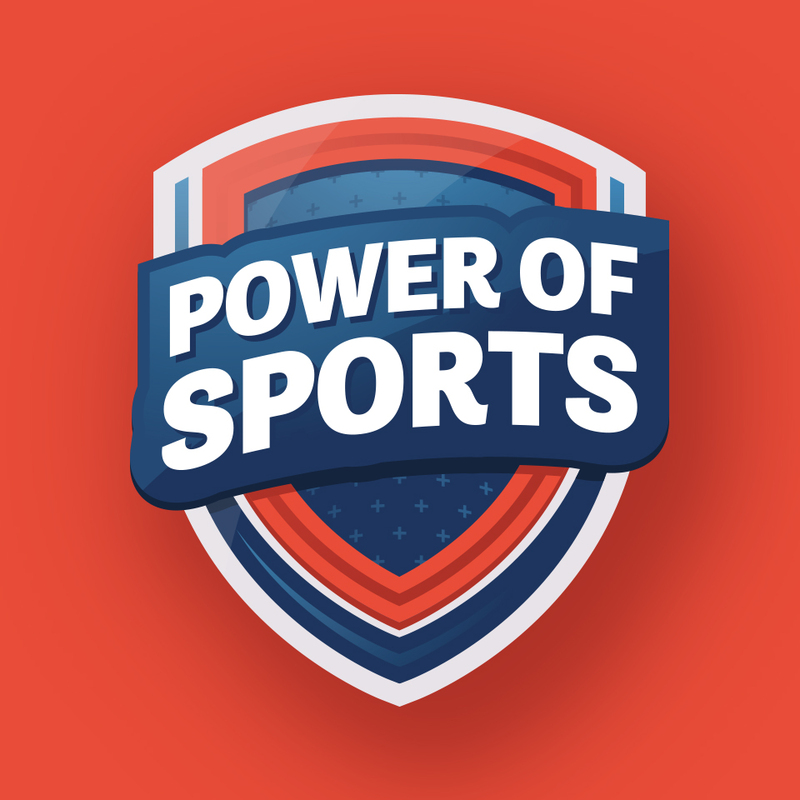 Hosted by sports industry insider Rick Horrow, aka the “Sports Professor”, Power of Sports takes viewers into conversations with influential thought leaders to understand how different sports and business organizations are engaging America's youth to help drive positive social change. 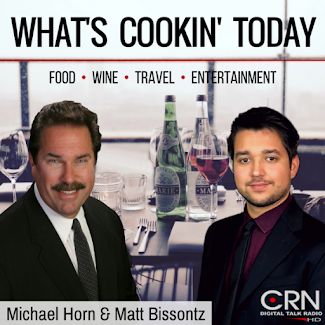 Each 30-minute episode focuses on a US city and highlights local leaders who are creating opportunities to inspire today’s youth through sports. The Power of Sports TV show will air on Fox Sports stations nationwide and is presented by Group One Thousand One.